The University of Maryland ranking is 31st in the USA and 56th best in the world on the University Review College Ranking List. 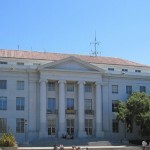 It is ranked as the 62nd best college in the states by the USnews, and the 82nd best by Forbes. The University of Maryland tuition fees are $9,427 for in-state and $29,720 for out of state students. It is a selective college accepting 46.9% of applicants. Financial aid offered totals $89 million per year, an average of $12,160 per student. SAT scores for admission requirements (25th-75th percentile) are Math 610 – 710, and Reading 580 – 680. The total composite SAT range for accepted applicants is 1200 to 1420. The requirements of those admitted for ACT (25th-75th percentile) are Composite 28 – 31. 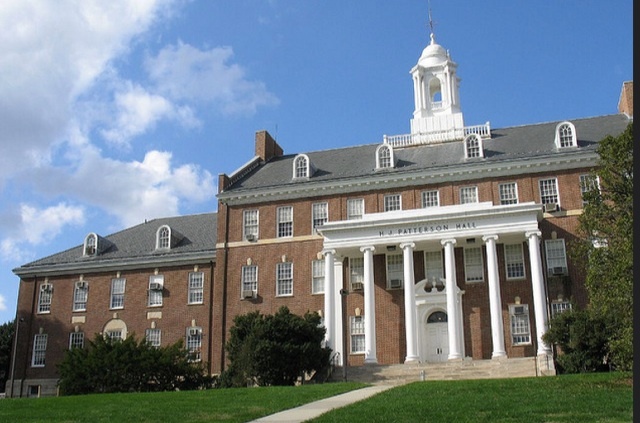 The University of Maryland, College Park, MD is located in the New England area of the USA, and was founded in 1856 as a public institution having been proposed by Charles Benedict Calvert. Photograph of the University of Maryland by Matt Karp. The University of Maryland College Park is situated in a campus of around 1500 acres. There are around 25,000 undergraduate students and approximately 9,800 postgraduate scholars, in addition to the 3,700 staff and faculty. The University of Maryland College Park’s president is Wallace Loh. The combined libraries of the Maryland system contain over 3 million books. The schools mascot is the Terrapin. It is a member of the Atlantic coast conference. 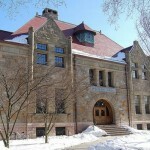 As a Public Ivy institution, the education offered is similar to found at places like University of California, Davis, Pennsylvania State University, University of Texas, Austin, and University of Illinois at Urbana-Champaign. Other colleges in Maryland state include the John Hopkins, UMBC, and the University of Maryland at Baltimore. Motto: Fatti maschii, parole femine (English: Manly deeds, womanly words). University of Maryland; Maryland Colleges List.